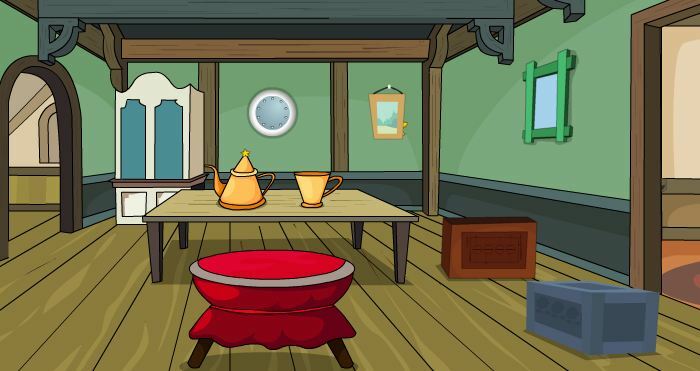 5n Can You Escape: The Windmill is another point & click escape game developed by 5nGames. A person went to a windmill to collect something. But unfortunately, the person is not able to get out of there, as the door got locked by the wind. There's no key inside the windmill, hence you must find an alternative way to unlock the windmill's door. Interact with objects and solve puzzles to release the person from the windmill. Good luck and have fun!